The Amazón Grill brick-and-mortar has closed, but the menu is still available online as part of a new venture.Photo courtesy of Cordua Restaurants. Two weeks ago, Amazón Grill was feeding first responders to Hurricane Harvey for free. 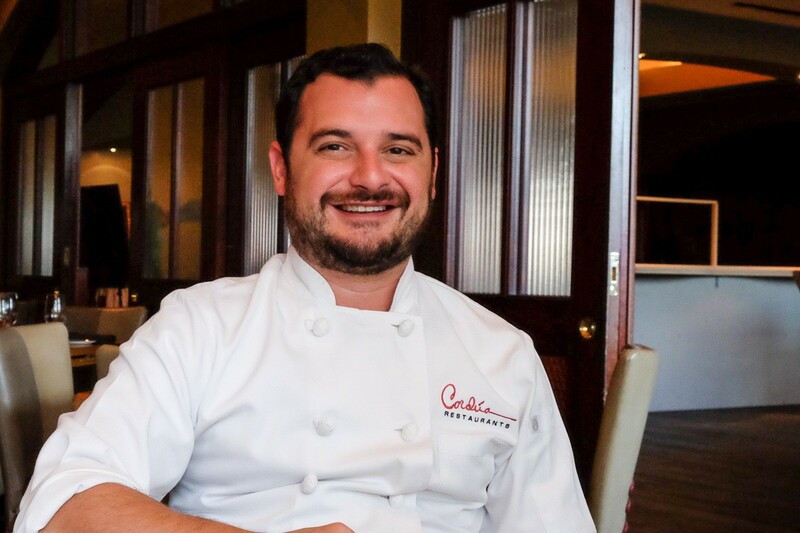 Now, Cordúa Restaurants has closed the physical doors of this venture—and opened a new one online. The entire restaurant menu is available to order online, including beef or chicken empanadas, burgers, tacos, a mixed grill entree and the signature tres leches which has been hailed as one of Houston’s best desserts. There are kids’ meals, salads and soups as well. Amazón Grill originally opened in 1998 behind the old Américas space in The Pavilions and moved to the current Kirby Drive location in 2002. (Cordúa Restaurants owns and operates Américas as well as Churrascos and Artista.) Cordúa says Amazón Grill always “was a really large space for that kind of fast-casual concept.” In recent years, the restaurant paid its bills, but sales had softened and it sometimes felt empty following busy lunch times. Cordúa says that Christian’s Tailgate asked about taking over the lease and it was too good an opportunity to pass up. 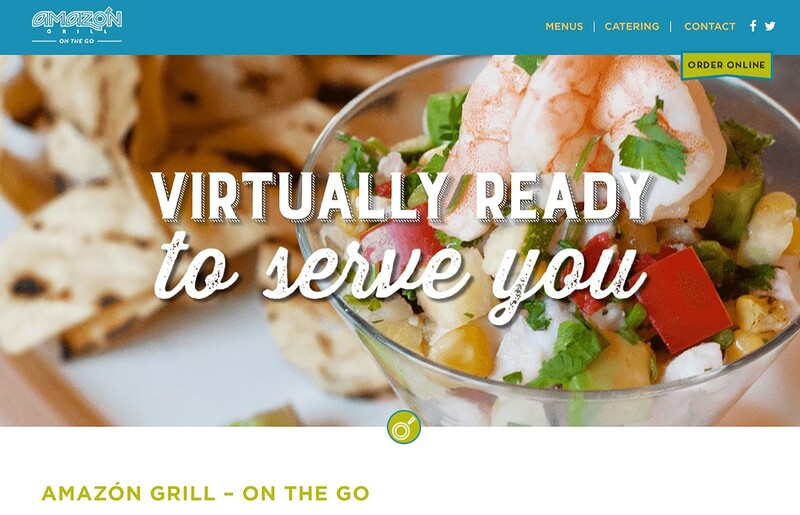 During their first day in business as an online-only establishment, Amazón Grill On The Go took in $2,000; not bad, says Cordúa, when you factor in the fact that the average check at the restaurant for a single order was about $14. 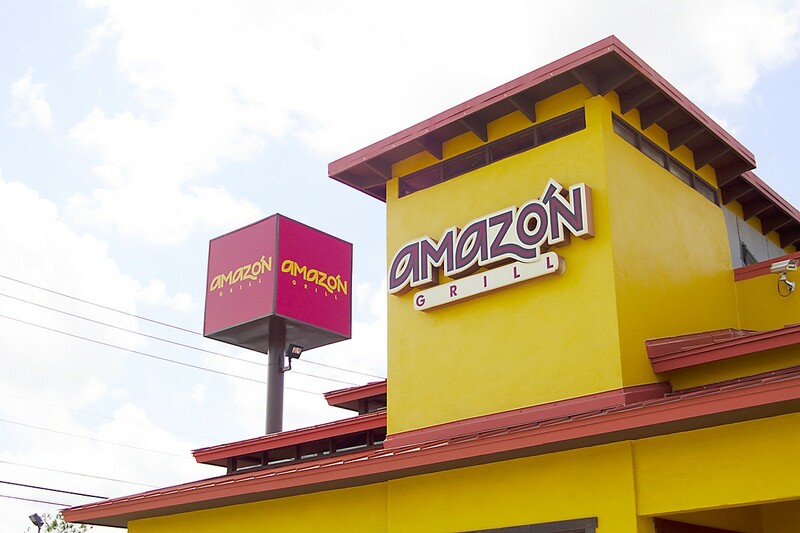 Amazón Grill On The Go uses full-time employees as delivery drivers and will deliver within a five-mile radius of Churrascos River Oaks at Westheimer and Shepherd, where the group is currently preparing the menu items. The minimum order is $30, but delivery is free. In addition to meal deliveries, Amazón Grill On The Go is also available for catering. Cordúa says that the restaurant group retained most of the Amazón Grill team, relocating them to other Cordúa establishments or into the catering arm. Some, however, will join Christian’s Tailgate. Amazón Grill On The Go takes orders daily from 11 a.m. to 8:30 p.m.